Tournament Cable Gift Certificates are the perfect gift any time of the year. They fit every spread, are appropriate for every boat, work for targeting every specie, and are perfect for every fisherman. 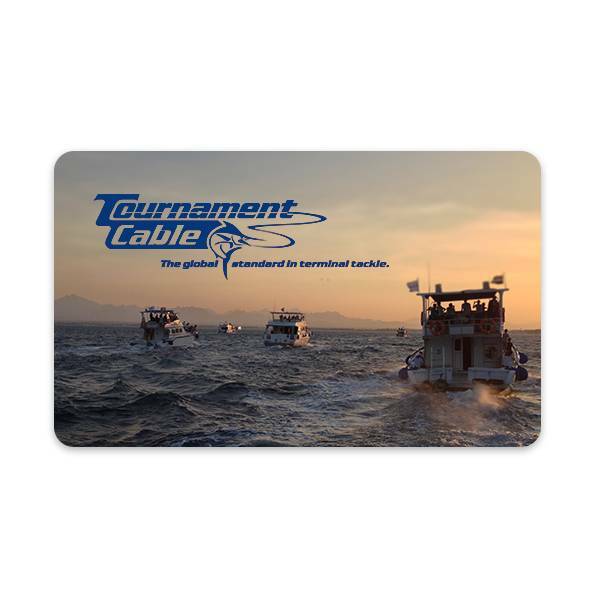 Shopping dilemma solved — get them Tournament Cable Gift Certificates!